Celebrating 20 years since the French duo’s debut, Junior Sanchez revisits this classic of electronic music, discussing some of the keys to its groundbreaking sound. 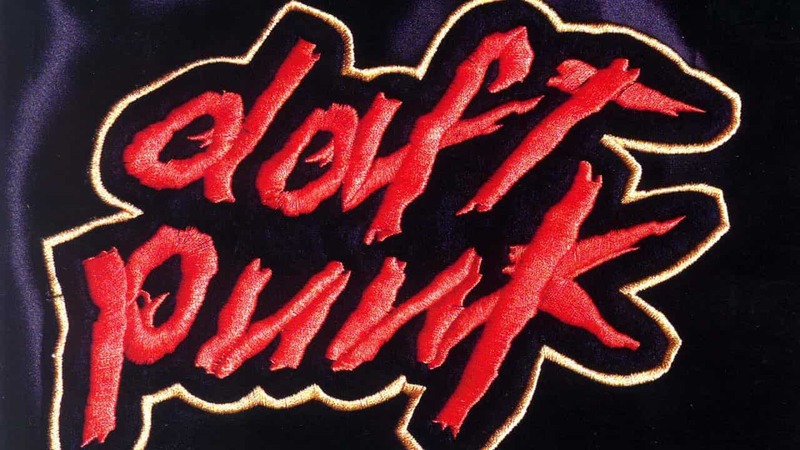 20 years ago, Daft Punk released their debut album which has since become a beloved classic of electronic music. Homework placed the duo at the forefront of dance and house music as well as the top of the charts. Since then, Thomas Bangalter and Guy-Manuel de Homem-Christo have gone on to reinvent genre conventions, deeply influencing artists both new and veteran. To celebrate two decades of brilliance, we’ve asked producer, DJ and Daft Punk remixer Junior Sanchez (Madonna, Katy Perry) to revisit the album’s greatness and pick his three favorite tracks. Waves: Do you remember the first time you heard Homework? What was its immediate effect on you? 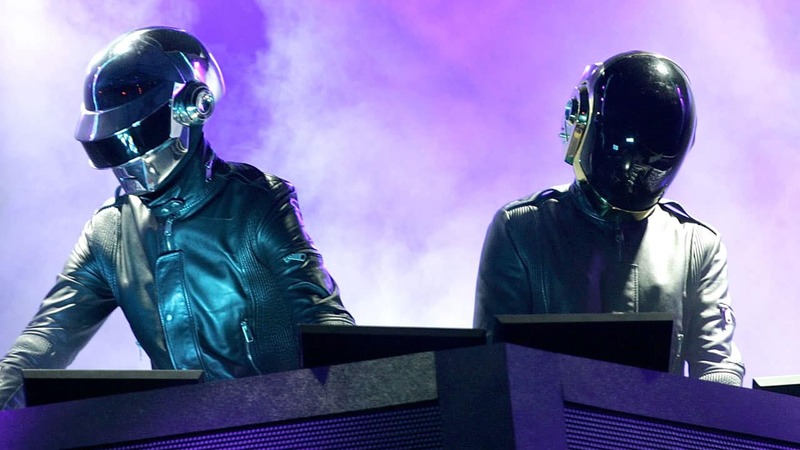 Did Daft Punk inspire your work as a producer even before you remixed them? What was it about their sound that was so fresh at the time? Can you explain what was unique about the dynamics on the album? 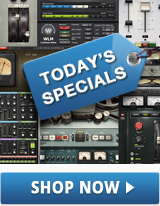 Tell us about the “Revolution 909” remix you made for them. How did the collaboration go? 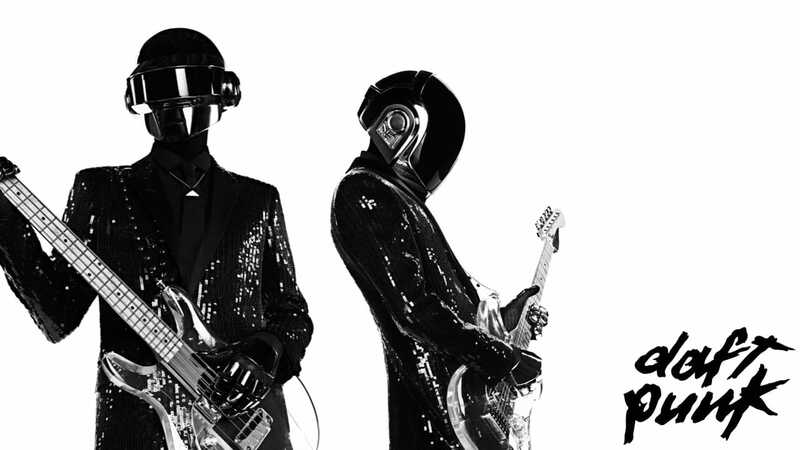 Daft Punk were originally considered part of the French house scene, but obviously they’ve grown as artists to become a lot more important and influential than that. What do you think made them such leaders in their field? From the beginning, they had that powerful visual vision: the masks, the brilliant videos. It’s like they created a new type of stardom for electronic musicians, where the faces remain anonymous but the band image and brand name are very definite and strong.